Accidents don’t follow any rules. Most of them happen in moments when we don’t expect it at all. Although most of us aren’t willing to encounter ones, we must handle some emergent situation or troubles during our trips to foreign countries. We already learn the most important emergency contact numbers during our childhood by our parents. Therefore, we always know which number to call in case of different accidents. It’s common sense to call 911 to report breakout of fire or ask for help from the police in America. But have you ever thought about what’s it like in China? Some people are so excited about their next vacation or their upcoming semester abroad, that they don’t think about finding out the most important contact numbers (besides your families’ phone number of course). See, that’s why it is important to know the “must remember” phone numbers, so you could dial while facing some dilemma. The numbers below will be a great help to you. But how could you describe your urgent situation if you aren’t proficient in the Chinese language when someone picks up the phone? 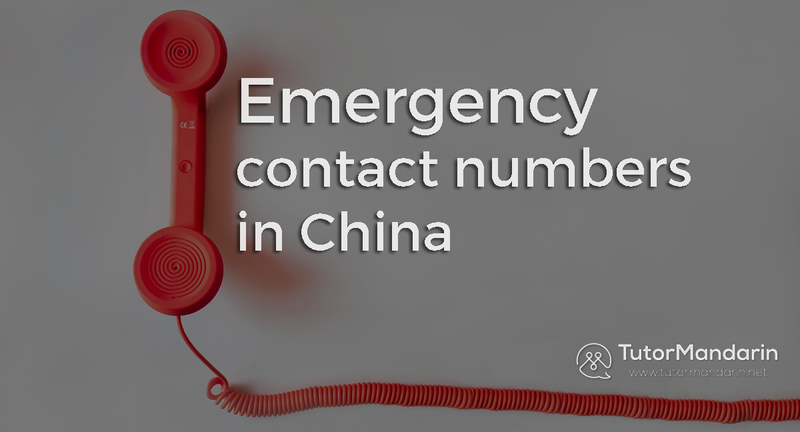 In most cities in Mainland China are the emergency numbers provided in Mandarin Chinese and English. But just in case, it is better to learn Chinese for those situations just to be sure, that they understand you right. 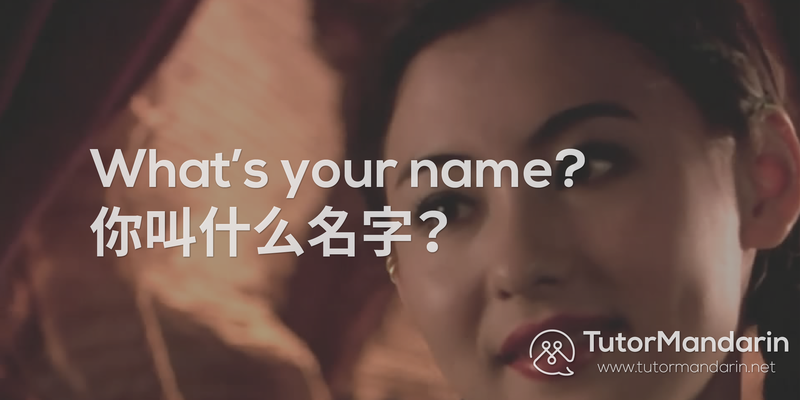 TutorMandarin can help you to feel safer while traveling in Chinese speaking countries. We offer 1-on-1 classes with professional tutors for every level. Are you a Beginner? No problem. We will help you to get your Chinese language learning journey started, even before your flight departs. Sign up for our free trial class and download the Chinese learning App. A lot of numbers? Save these on your mobile phone, to make sure you dial the right number. Though, we hope you won’t have to dial any of these numbers someday… you might keep them in mind. Just in case! Do we have forgotten any important emergency contact numbers, that you would like to recommend? Simply leave a message, we would like to know more about it! Don’t forget to subscribe our blog posts and sign up our free trial to learn Mandarin and download the Chinese App for more Chinese language materials and to learn Mandarin online. We have so much fun stuff to share with you! 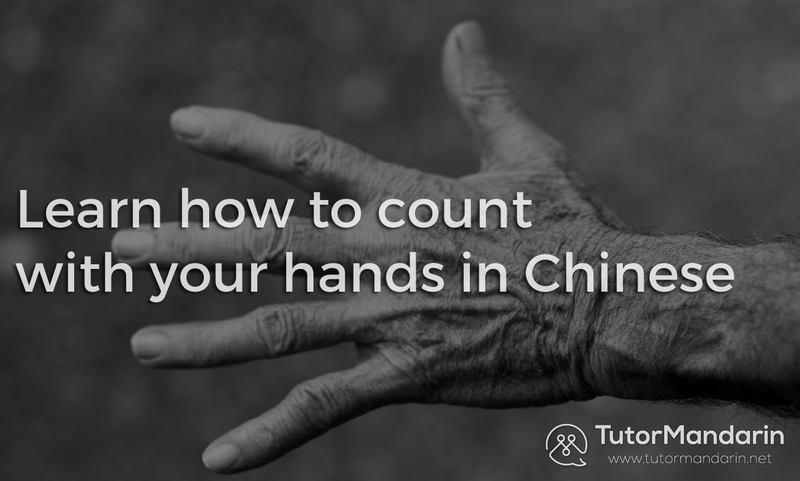 Chinese Numbers 1-100 | Learn to Count to 99 in Chinese Chinese Number Gestures |Counting in Chinese and Learning Numbers with Hands Time Zones in China Tourists Must Know – Useful Chinese Sentences for Traveling How to Ask Name in Mandarin? This entry was posted in Chinese Survival Skills, What's On and tagged 911 in China, China, china 911, china emergency number, chinese, chinese emergency numbers, emergency, emergency numbers in china, emergnecy numbers in china, learn chinese, learn mandarin, list of emergnecy numbers in china, phone, survival. Bookmark the permalink.